A fishing industry campaign group has warned there is a danger of foreign boats ending up with “back door” access to UK coastal waters unless a decades-old treaty is “denounced”. Fishing for Leave (FfL) said yesterday it had written to two UK Government departments seeking assurances that Westminster does not see the (London) Fisheries Convention as legally binding. The document was signed in 1964 by the governments of Austria, Belgium, Denmark, France, Germany, Ireland, Italy, Luxembourg, the Netherlands, Portugal, Spain, Spain and the UK. It aimed to make permanent historic fishing “rights” in UK waters from six to 12 nautical miles. According to FfL, the government needs to “denounce” the convention to establish the UK’s control over its territorial waters after Brexit. A FfL spokesman said: “Whether the government denounces the London Convention 1964 is a crunch issue and will be the first significant test of its resolve on taking back control of our borders – and of whether Brexit will mean Brexit. “When the CFP (Common Fisheries Policy) ceases to apply on EU withdrawal, the UK can automatically repatriate exclusive competency over our 200-mile exclusive economic zone and all fishing resources within. “The EU fleet will be automatically excluded from this area, unless the government adopts the disastrous CFP as proposed in the Great Repeal Bill. “But when the UK withdraws, we will revert to previous legislation/agreements that were in force before we entered the European Economic Community in 1973. He added: “As the convention needs two years notice in writing to be denounced, the government must do so at the same time as it submits notice on Article 50 (the formal trigger for Brexit). 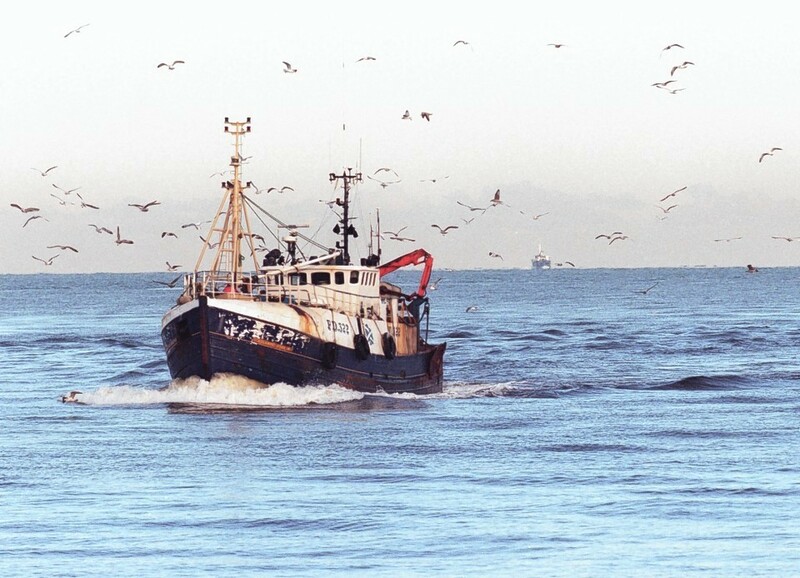 “If the government does not, there will be an overlap – allowing the EU this “back door” access to UK waters which would squander the opportunity of a strong diplomatic position of taking back control of all fisheries, with no historic rights of access to honour. “It would allow EU vessels access and, therefore, the ability to claim they had acquired rights under UK law. “They would argue and contest allocations to fish. A spokeswoman added: “We recognise the importance of our fishing industry and will be working hard to secure the best possible deal for all our fishermen – both now and for the future.